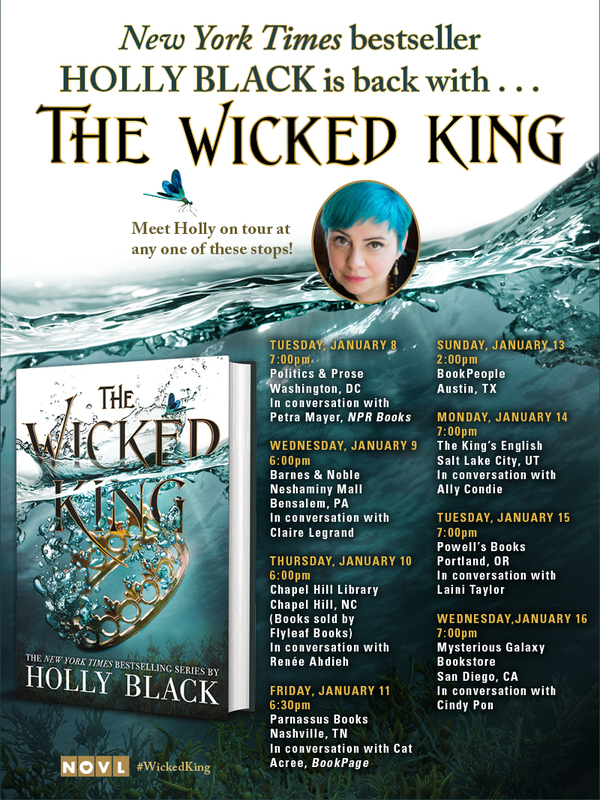 If you want to see Holly Black on tour for The Wicked King, you’re in luck! We’ve got her entire book tour schedule right here. 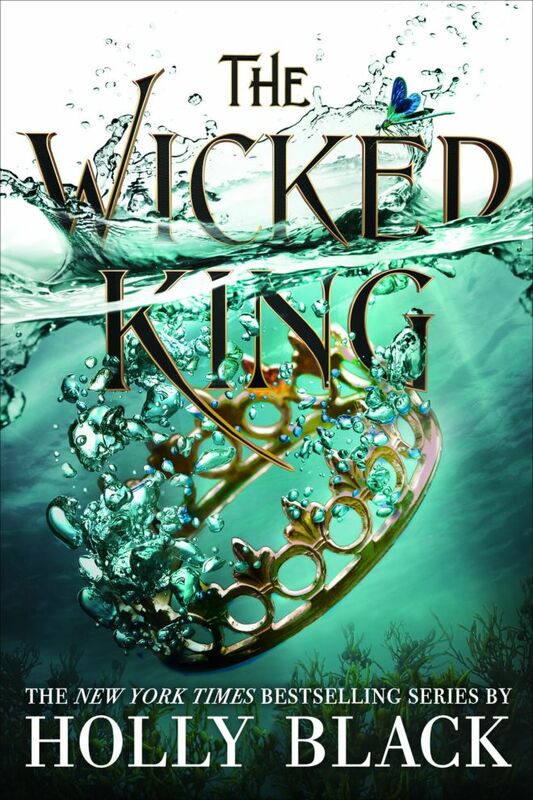 Holly Black is timing her book tour for The Wicked King with the novel’s expected release date on January 8, 2019. This will be the second book in her The Folk of the Air series. If The Cruel Prince is about what Jude would be willing to do to get power as a mortal in Faerie, The Wicked King asks what she’s willing to do to hold onto it. I love second books because they are an opportunity to deepen relationships and conflicts — and to twist the knife. This is a book with a wedding and a murder. Also, there are mermaids. In addition, Holly Black can be seen on on the PBS program Articulate with Jim Cotter. Her segment will be online on November 27 and should be airing on WNET Thirteen on Sunday, December 16. You can pre-order The Wicked King by Holly black on Amazon, Barnes & Noble, and IndieBound, or add it to your Goodreads list.